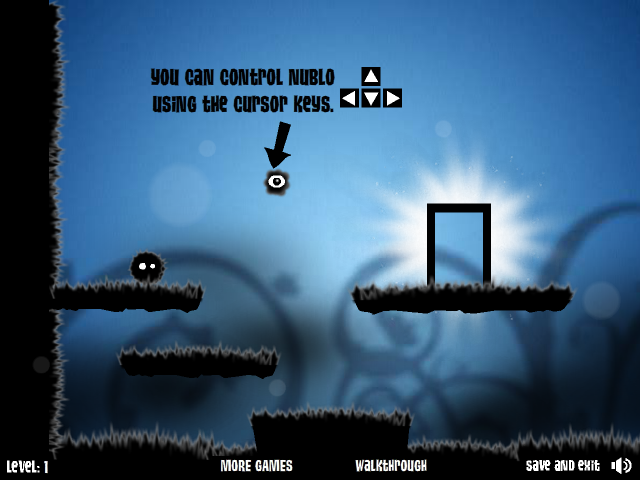 Description Furfur and Nublo 2 brings a new concept to platforming games. The player must take control of two characters to complete all 25 levels. The game features beautiful artwork and innovative and fun game-play. Controls Arrows to move. Space bar to switch character. I love this #platform game!!! Great graphics and cool music!